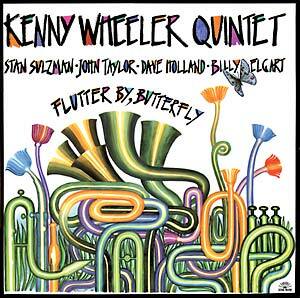 The return to light of a true gem by modern jazz master Kenny Wheeler. Flutter By, Butterfly was recorded in 1987 and originally published by Soul Note in 1988. Wheeler's visionary musical concepts develop through the interplay of this stellar quintet. A wide-open space for dense and lyrical dialogues between the leader's flugelhorn and cornet and Stan Sulzman's reeds, John Taylor's painterly harmonies and the Dave Holland, Billy Elgart floating rhythm section. 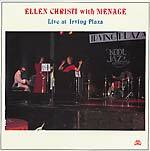 Includes a CD copy of the album.